Comments: This is a used book in good condition and may show some signs of use or wear. Comments: This is a used book in good condition and may show some signs of use or wear . 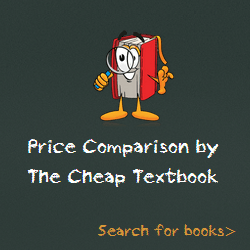 This entry was posted in Book and tagged 1422189864, 978-1422189863, Top Textbook 2018 on January 9, 2018 by Textbooks.